Not in Auckland? 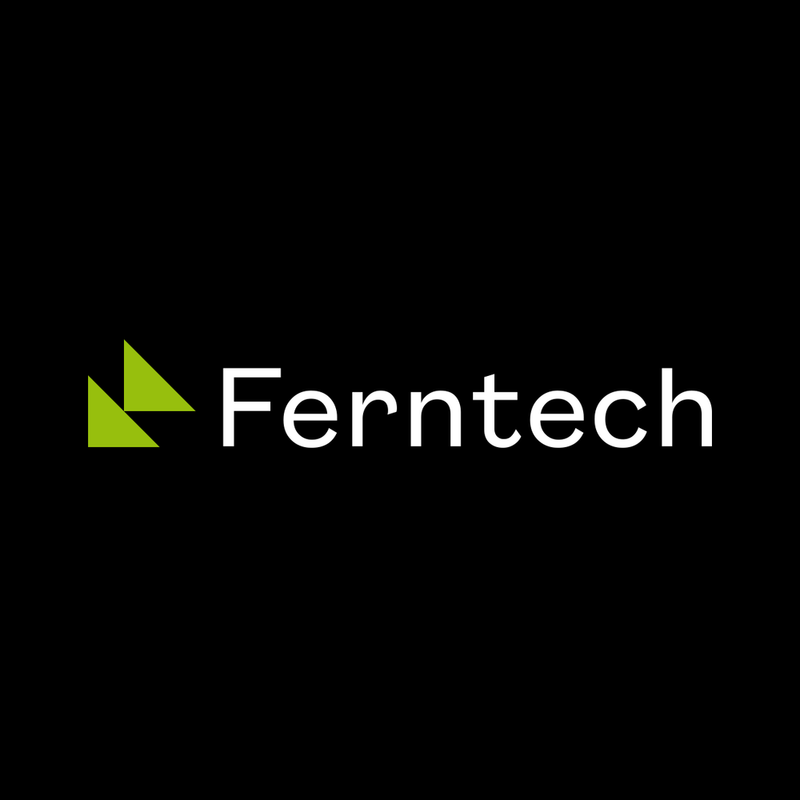 Buy your DJI products online with our trusted retail partner Ferntech NZ Ltd. We offer free delivery on orders over $300NZD, a 14 day money back guarantee, and a full New Zealand-based warranty. We accept Q Card and GEM Visa at 12 months interest free. Know what you like? Call us on 0800 787 623 to place your order. Orders before 2pm will be delivered by the next working day. Alternatively, pick your order up from the DJI store in Eden Terrace, Auckland, or Ferntech Ltd NZ in Ferrymead, Christchurch. Be the first in New Zealand to get your hands on the latest DJI technology. Call us to pre-order your product and receive DJI new releases as soon as they arrive in the country. We are a Polar Pro Premium Reseller stocking the full range of Polar Pro products.